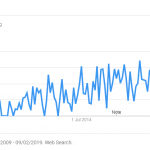 The last 2 years have seen a great deal of discussion about learning experience platforms – sometimes known as LEP, but we often see and tend to prefer the term LXP used by Josh Bersin and several others. 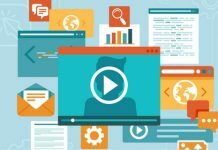 Here we summarise the key differences between a learning management system and learning experience platform, then delve into the top LXP solutions on the market. 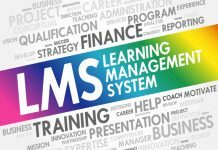 The primary drivers for an organisation to invest in elearning (and a learning management system to, well, manage it) are essential knowledge / skills development and regulatory compliance. 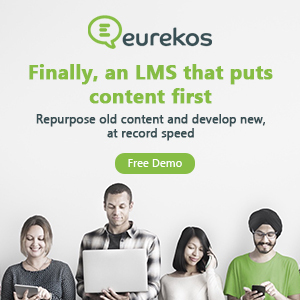 This is about training that needs to get done and the LMS simply helps the L&D department to roll it out, track progress / completion, and analyse the success of the content and individuals or groups of learners. An LXP is more about creating and nurturing a culture of learning within an organisation. It’s a place where your staff will go to access content that matches their personal career progression and / or personal interests because they want to, rather than because their managers or the HR department tell them they must. That’s why the word ‘Experience’ is the differentiator. An LXP must provide a truly engaging experience for people to use it at their own discretion. 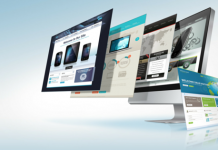 A good LXP will make elearning something to explore, and creates a place where unexpected, interesting material is suggested based on their previous behaviours and stated interests. This is why ‘Netflix-style’ is a term often used when discussing LXPs. 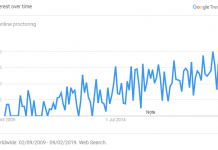 The growth of the LXP market coincides with the growing attention on and power of artificial intelligence. AI is a key component of the LXP, enabling it to create that personalised learning experience. 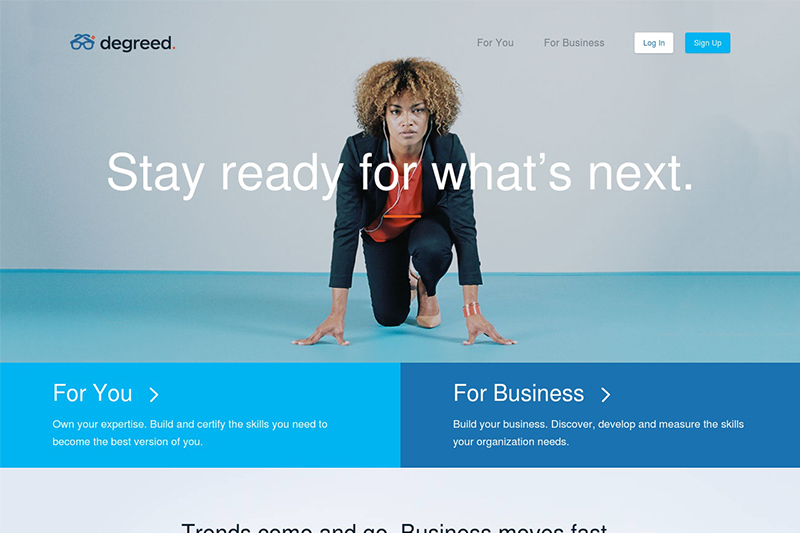 Degreed describes itself as ‘The Lifelong Learning Platform’. It helps learners to build and certify their skill sets and enables businesses to discover, develop and measure their organisational abilities. Visit degreed.com to learn more. 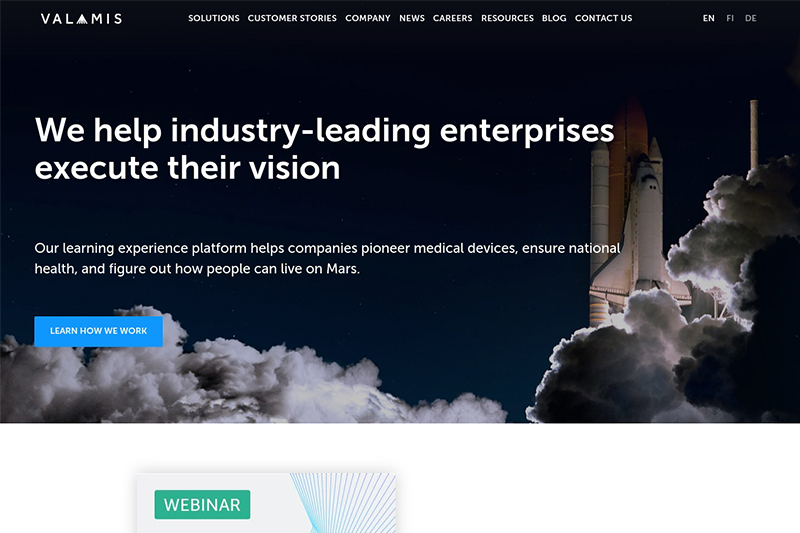 Valamis is a learning experience platform with particular sector strength in creating on demand training for the medical and space travel industries. 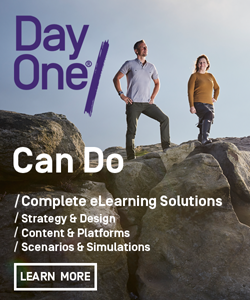 It is designed to facilitate multi-generational learning, and identification of potential business skill gaps, allowing L&D to put informed strategies into place. 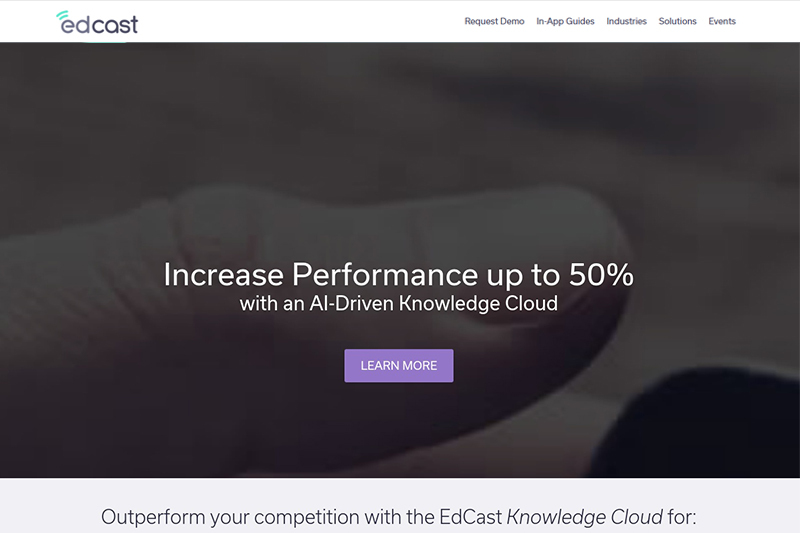 Edcast positions itself as the AI-Driven Knowledge Cloud, delivering performance increases of up to 50%. 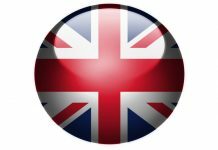 It enables companies to support employees, customers, partners and developers with anytime, anywhere learning. Visit their website at www.edcast.com for more information. 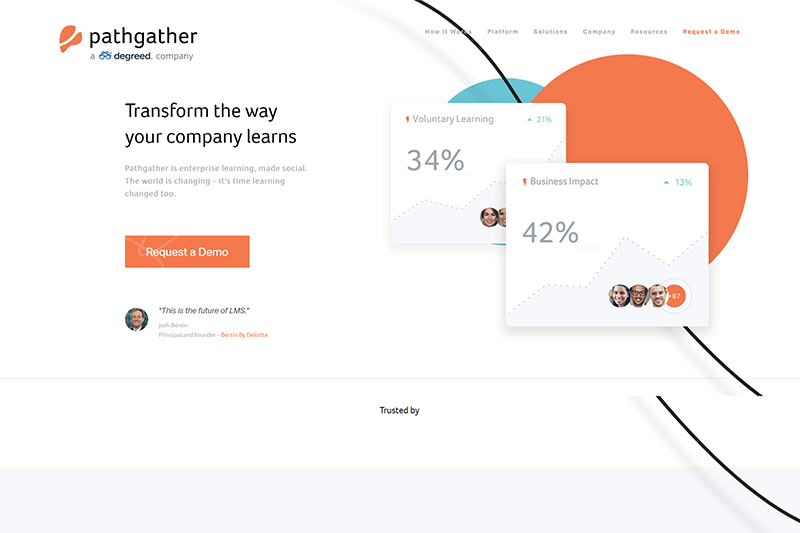 Pathgather is an enterprise learning platform designed to unify the complex corporate training ecosystem. 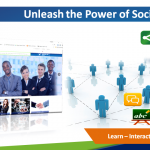 It brings in social learning elements to create a fun and engaging learner experience, and integrates with many popular LMS, HRIS, LRS and HR systems. Learn more about it at www.pathgather.com. Cornerstone is an integrated talent management and software suite with tools to enhance recruitment, learning, performance and HR functions. 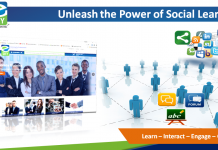 The LXP side of Cornerstone is a brandable platform designed to make learners feel at home and empowered to pursue their interests, passions and development goals. 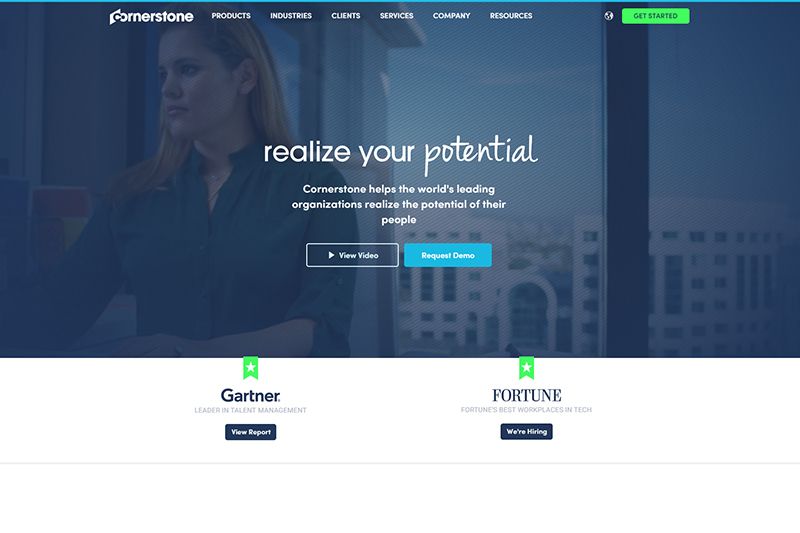 Learn more on the Cornerstone Learning experience platform page of their website. 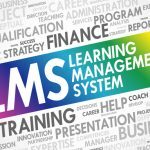 If you need advice on choosing the right elearning technology for your organisation, please get in touch with us here at Learning Light.